Whilst googling, flipping through various guidebooks, websites and tourist information portals ahead of my festive trip to Budapest, the Museum of Applied Arts (and more specifically its stunning glass-roofed main hall) constantly stood out. Constructed in the 1890’s as a masterpiece of Hungarian art nouveau the building was purpose built to display and promote the country’s crafts and skills in an optimum setting; mixing eastern oriental influences with western vernacular architecture, alongside traditional Hungarian green and yellow ornamental tiling, and a huge exterior dome. Having walked along the river Danube, I approached the museum from the rear and was initially fearful that all my preparatory reading had been in vain and it had closed down! From the exterior the museum looked forlorn and almost derelict, and although its’ appearance improved a little at the main entrance it was far from the show-piece I was expecting. 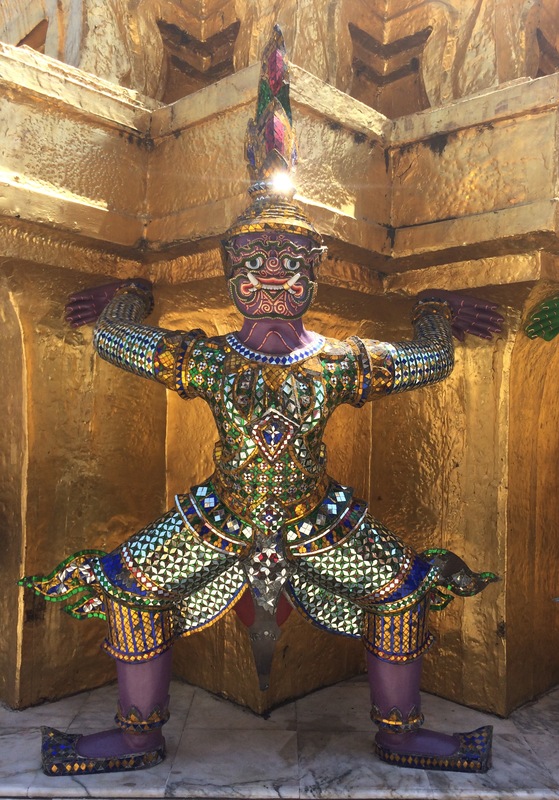 Once inside, the double-floor oriental arcade and glass-roofed hall charm, and the permanent collection of gold and silverware, aristocratic clothing, costume jewellery, furniture, ceramics, artworks and weapons are pleasant but not especially memorable. The two temporary exhibitions ‘Breuer – at Home Again’ and ‘In the Mood for Colours’ feel very modern, fresh and almost out of place in an otherwise tired and dated museum. The Breuer comprising strong examples of the Hungarian architect and furniture designers’ creations, and the Colour exhibition cleverly playing with perception by arranging the collection by dominant colour rather than historic period or style. The show is also accompanied by the ColourMirror project, an interactive installation which digitally reflects visitors’ clothes matching them to an object within the museum collection – which certainly engaged me on a search to find my ‘match’ within the collection! Despite a saddening lack of investment, it was heartening to see plans for refurbishment and redevelopment and I hope it is reformed into the grand building it once was. This year (technically last year) I spent Christmas in Budapest; a city I’ve been keen to visit for many years and having now been find it difficult to fully make sense of. Straddling the Danube, it was brimming with late nineteenth century architecture (both original and recreated), art-deco and art-nouveau (again both original and recreated! ), littered with festive markets and the scent of mulled alcohol, and even snow on Christmas eve. Amongst all of this seasonal cheer I visited the less festive House of Terror which helped make sense of this interesting city and its need to restore, rebuild, and indeed remember. The museum focuses on the brutality faced by Hungarians under both the Nazi and Soviet occupations, and also acts as a monument to those who were imprisoned, tortured or killed within the building itself. You are greeted by a tank in an atrium three floors high with black and silver portraits of victims displayed floor to ceiling. The rooms leading away from this atrium outline the fear, chaos and inescapable presence of these regimes by illustrating the propaganda, secret police, uniforms, religious attacks, forced-labour camps and gulags of both the Arrow Cross Party (Hungarian Nazis) and Soviets, as well as a mock polling station when there was a one-party “democracy” in place, and numerous examples of Hungarian resistance. A lift slowly moves visitors down to the basement, at the back of which a plasma screen shows a documentary revealing a variety of execution methods in a manner devoid of emotion. Once in the basement you are faced with a series of cells where prisoners were kept in a cruel, damp, confined conditions – one cell simply has a noose in it. Situated on a main boulevard, this museum provides a bleak and powerful image of life during that period and the horrors that openly took place within the heart of the city. 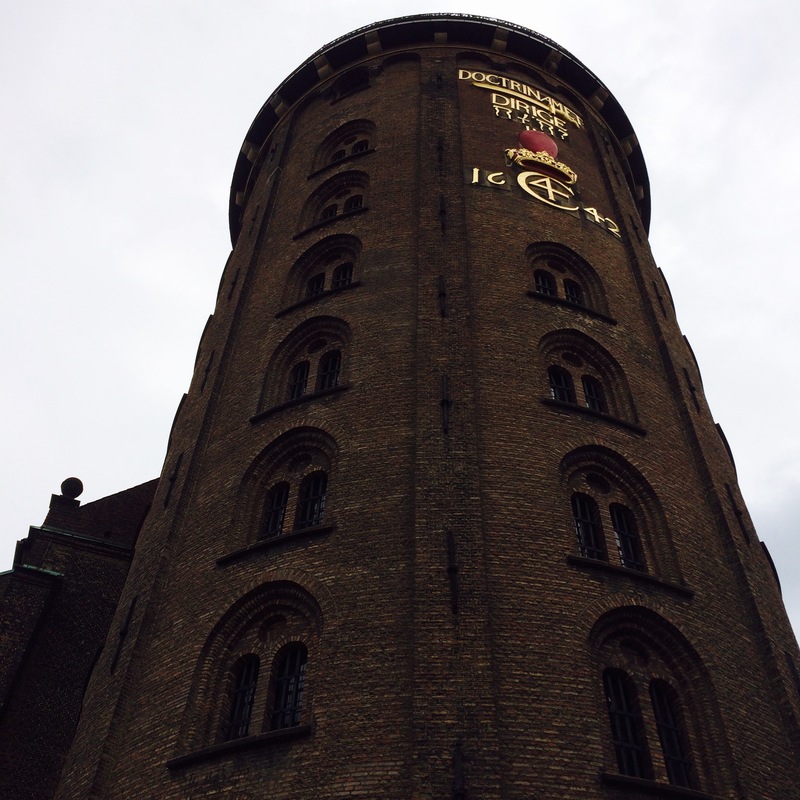 The Round Tower has loomed over Copenhagen since 1642 when it opened to the public as a hybrid structure combining an astronomical observatory, student church and university library. Erected by King Christian IV, the listed building is 34.8 metres high and continues to soar above modern buildings in the city, offering a stunning panorama from a viewing platform at its apex. Upon entering, visitors are greeted by bright white walls setting off the stone brickwork spiral that steadily inclines all the way to the top of the tower – a sublimely unique and leg friendly alternative to stairs! Half way up the tower you reach the Library Hall which functioned as a book lenders until 1861, and now houses temporary exhibitions (currently an archival photographic display entitled ‘Visions and Beliefs’ offering insights into a century of Danish missionaries’ global projects between 1980 -1970). A few steps on from the Hall is a more practical feature within the building; an original toilet complete with nicotine stained arched ceilings following centuries of students’ pipe smoking whilst visiting the privy! 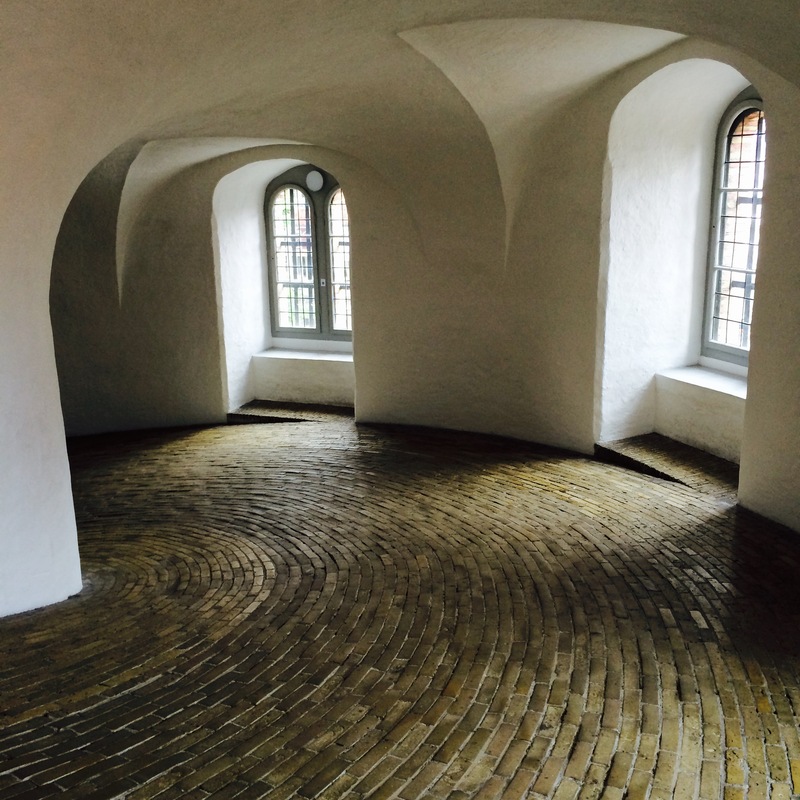 As you continue to climb the tower, you reach the Bell Loft which not only houses the bells, but has been utilised widely by Copenhagen’s residents for everything from drying laundry to store tanned hides, dry herbs, paint theatre sets as well as dress-making and millinery. 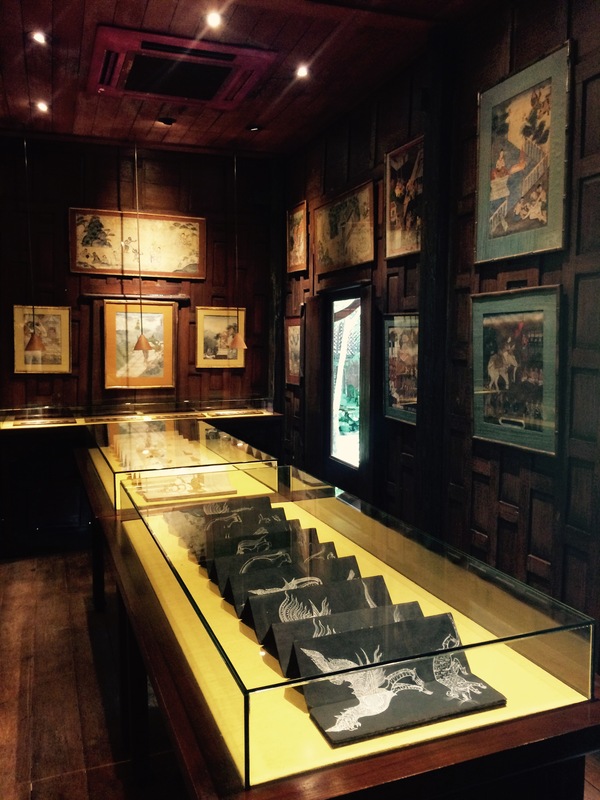 In 1880 the loft was even rented by Leiutenant Bernhard Olsen who created a peasant museum in the space! 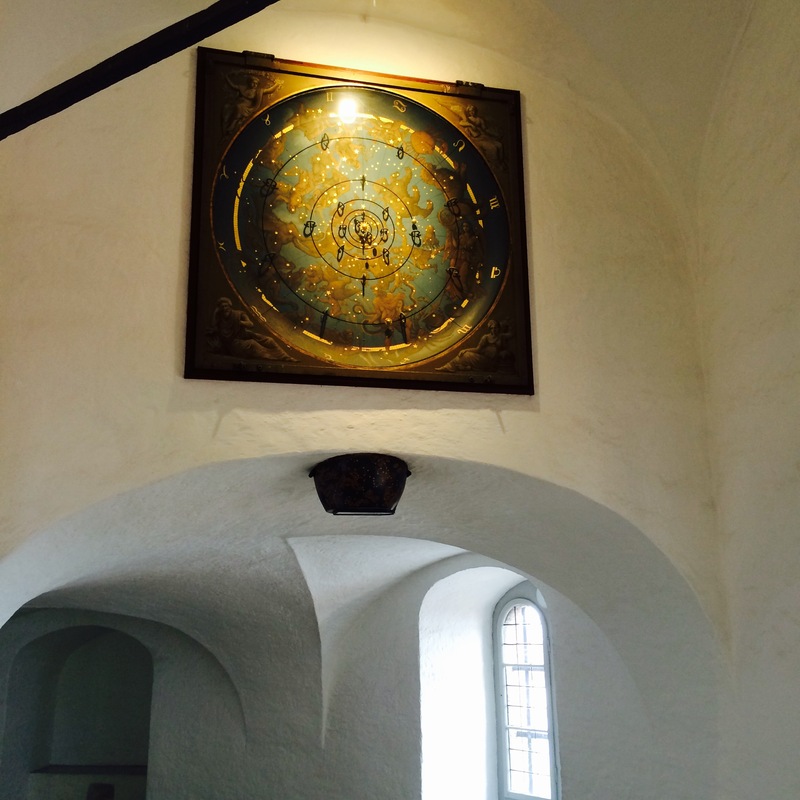 A final ascent directs you to a reconstruction of the 1700’s Planetarium inspired by Bayer, depicting a three dimensional model of the solar system with the sun in the centre orbited by six planets. A few more steps lead you onto a 360 degree outdoor viewing platform, offering scenic views across the city despite it being cloudy the day of my visit. Approximately 40 kilometres west of Chania old town, you’ll find the town of Kastelli Kissamos. Despite being smaller, it is no less rich historically, and its name alone bears both the ancient Greek (Kastelli) and Venetian (Kissamos) monikers. A narrow road littered with tavernas, traditional fishmongers and cafés leads to a square where The Archaeological Museum is located, in an imposing repurposed Venetian monument known as Diikitirio – ‘the Headquarters’. 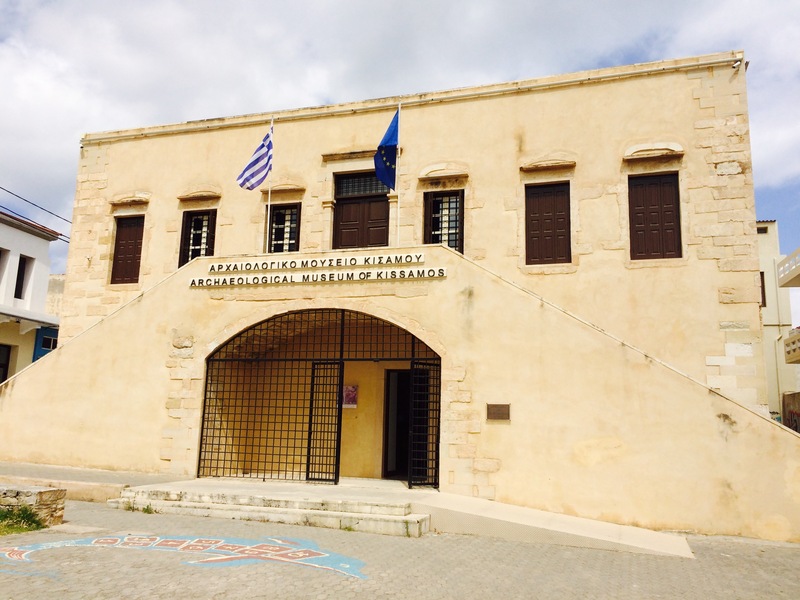 The museum focusses on the areas’ Minoan, Hellenistic and Roman periods and displays household items, pottery, coins, jewellery, gravestones (stele), relief sculptures, marble free standing sculptures and mosaics. Minoan artefacts from excavations at nearby Nopigia which date back to 9th – 8th century BC dominate the opening gallery, and the historical development of western city-states in Crete is explained through the evolution of these objects from primitive Minoan artefacts onto more advanced examples from the Hellenistic era (4th – 1st century BC). 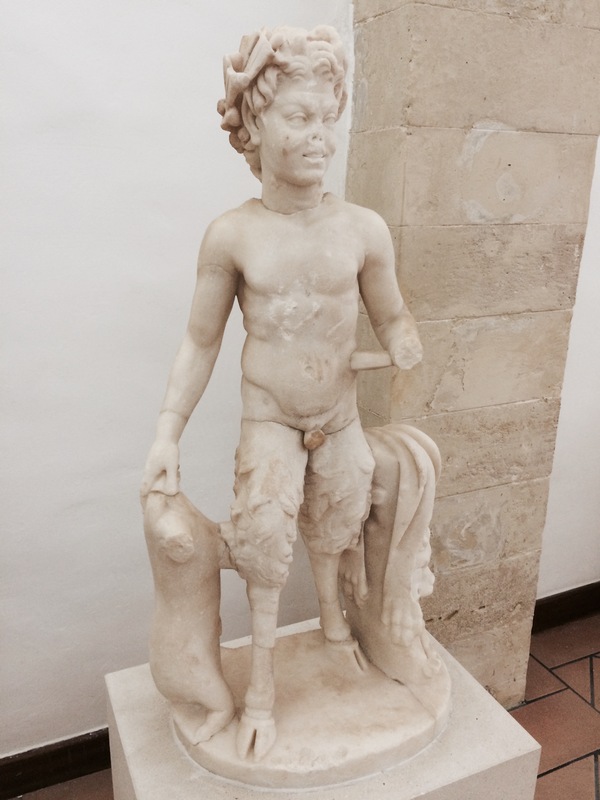 This development is evident in one of my favourite items on display in the museum; a Hellenistic marble sculpture of a Satyr in which the sculptor has managed to capture the impish nature of the subject to perfection. As you move to the second floor, a small excavation taking place under the stairs of the building itself, highlights how inescapable archaeology is in this area! 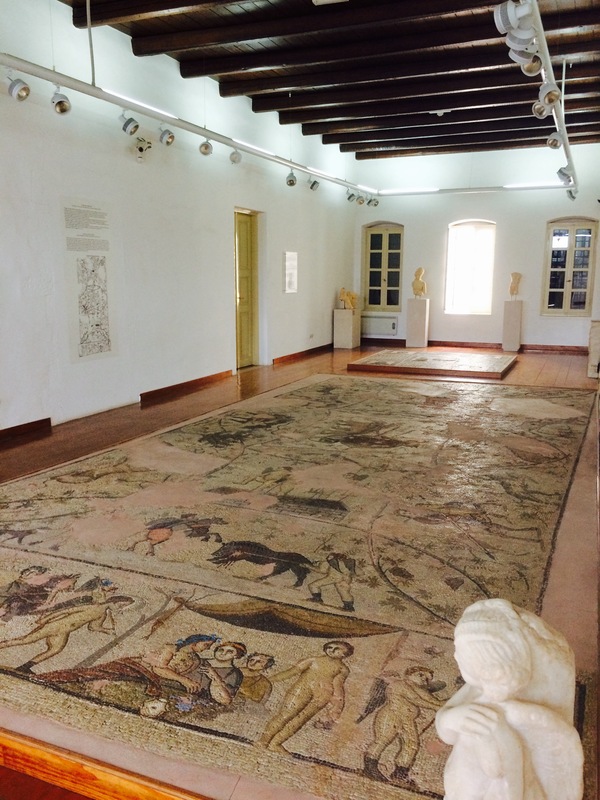 The second floor is devoted to findings from Kissamos, and houses two stunning floor mosaics from local Greco-Roman urban villas. The first is huge measuring 9.7 metres by 8 metres and features Dionysus surrounded by hunting and drinking scenes associated with Dionysiac worship, and the second depicting Horae and the four seasons is more humble in scale but in perfect condition. Despite only stopping in Kissamos to buy a drink, I’m so pleased I did, and got to experience another archaeology museum putting local history in the limelight with some outstanding finds. A sense of history pervades Chania old town; layer upon layer from early Minoan ruins to later Classical Greek and Roman archaeological sites, Byzantine remains, the Venetian lighthouse and shipyard buildings, wonderful examples of Ottoman architecture, as well as evidence of the destruction of World War II all survive. 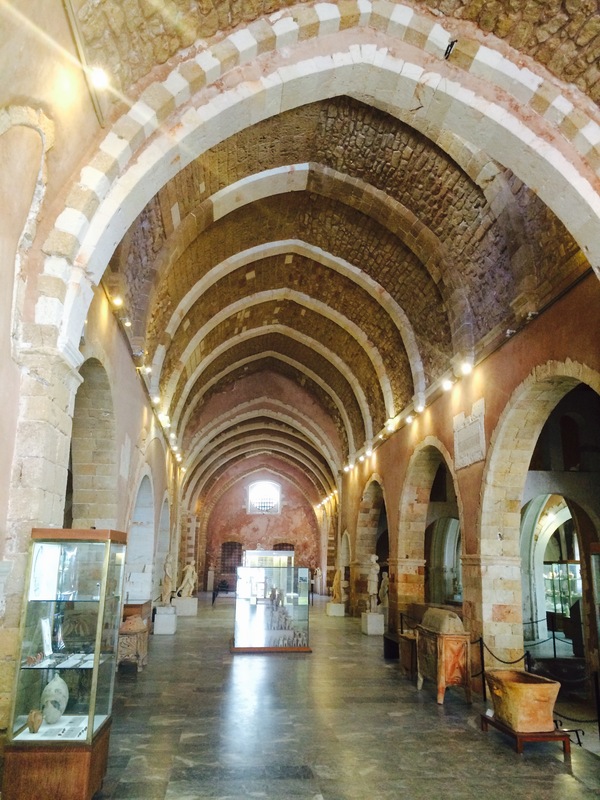 In the centre of all this you’ll find The Archaeological Museum of Chania, aptly situated in a stunning stone building and former Venetian monastery of St. Francis. 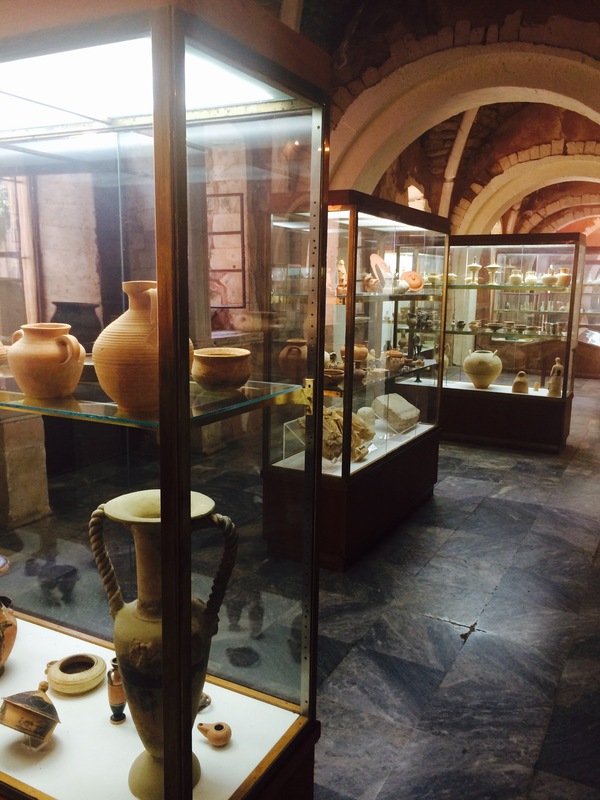 The museum focusses on the city’s earliest Minoan civilisation through to the Roman period – comprising pottery, glass, coins, jewellery, metal ware, sculpture and mosaics. The vast majority of finds come from excavations in the city itself or nearby, which helps contextualise and humanise the artefacts on display and offers visitors a sense of where and how these items were used by people thousands of years ago. As you explore under each archway numerous standout antiquities can be seen in glass cabinets, notably a clay tablet dating back to 1450 BC inscribed with Linear A script (an early Minoan text academics have still not deciphered), decorative gold disks from a female burial site, as well as an array of seal stones offering lucid images and comprehension of each era. 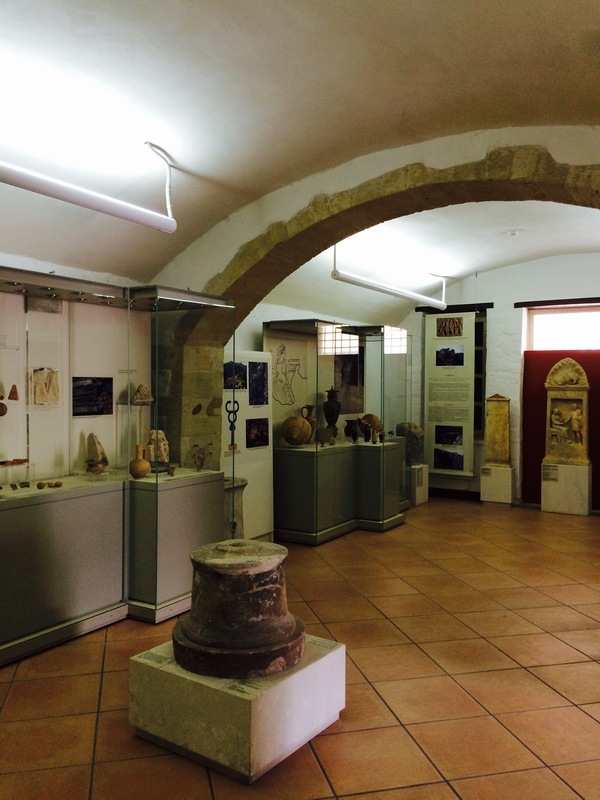 Outside of the display cases you can find numerous painted clay sarcophagi from cemeteries across Western Crete, stone stele (grave stones), a mosaic floor depicting Dionysos and Ariadne from the 3rd century AD, and a marble bust of the Roman emperor Hadrian. 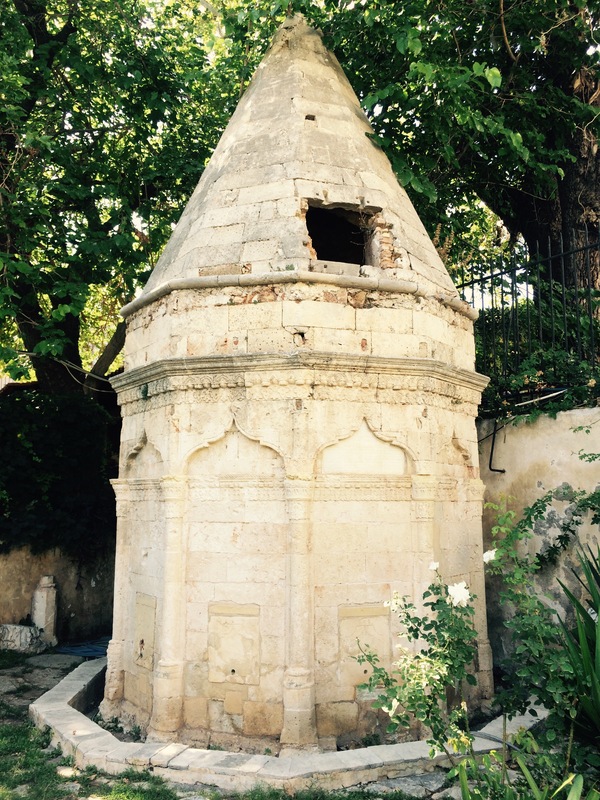 A final treat is provided in the small garden which houses an unusual octagonal ablution fountain from when the building was turned into a mosque during the Ottoman period. Costing just two euros admission, the museum not only provided much needed relief from the Cretan afternoon sun but also offered a fascinating insight into Chania’s rich and unbroken past. Just beyond one of the most westernised areas of Bangkok (Siam – home to huge malls, international shops and fast good giants) the roads begin to narrow, the houses start to become dilapidated and you find yourself in the old city once again. 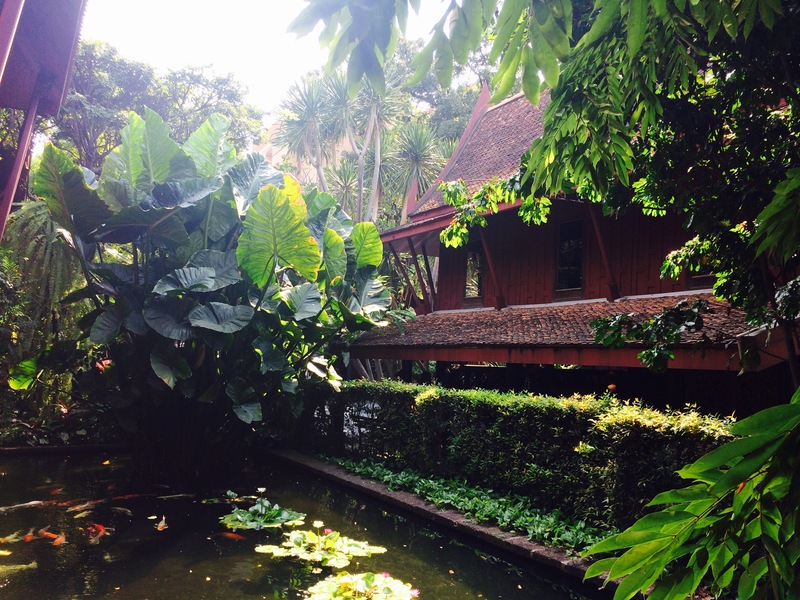 It is down one of these side streets, alongside the canal that Jim Thompson House is situated. 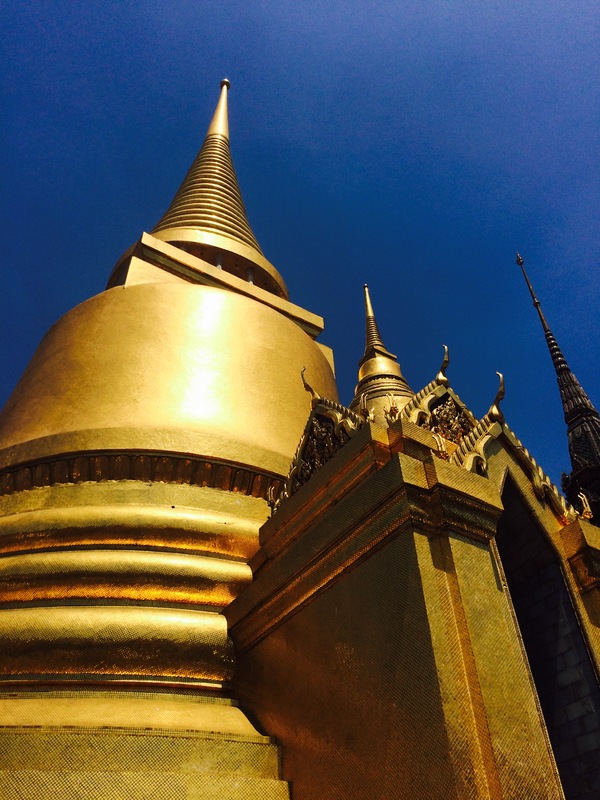 Jim Thompson was an American who served in Thailand during World War II and returned to Bangkok after leaving the service to settle permanently and establish his silk weaving business. In addition to his worldwide recognition in the silk industry, he became something of a legend posthumously after going missing in the Malaysian jungle in March 1967 never to return… the House comprises six traditional teak buildings which were dismantled and brought to the current site and reassembled to form Thompson’s home surrounded by lush gardens. 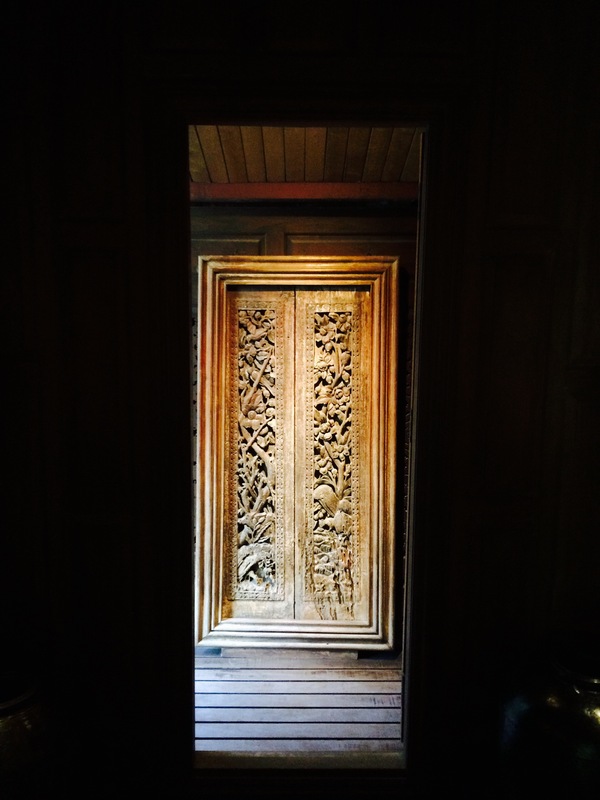 All visitors are given a tour of the site, and this timed tour is the only way to gain access to the interior of the House. 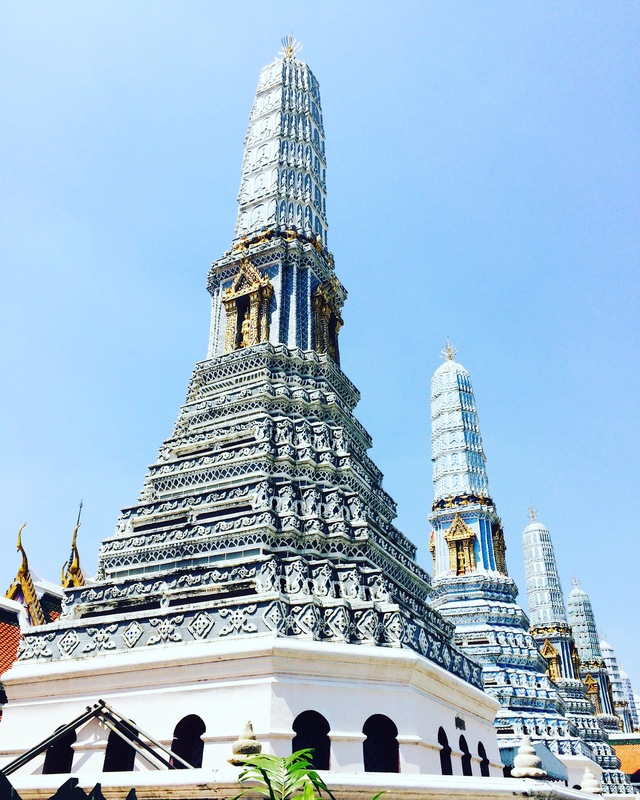 The exterior is largely authentic; elevated above ground to avoid flooding during the rainy season, roof tiles fired in Ayudhya (the old capital) to a centuries old design, and painted with a red preservative paint common to historic Thai buildings. 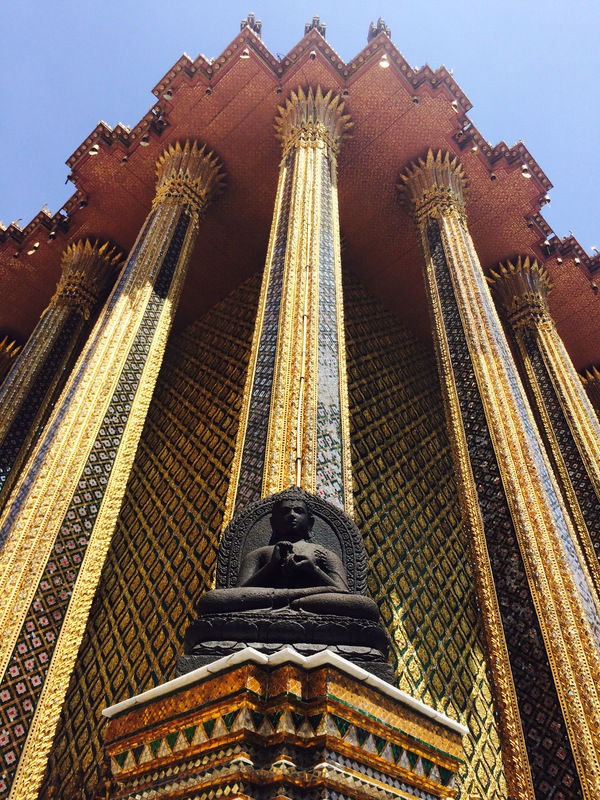 The interior showcases some of Thompson’s western additions – such as a bed and dining table in contrast to most Thai’s who would sleep and eat on the floor, chandeliers from 18th and 19th century palaces and interesting furniture including a Mai Jong gaming table, native drums upturned to create table lamps, and a ceramic frog women could squat over and urinate in without having to leave the building in an era before plumbing! Whilst I appreciate the need for conservation and monitoring footfall, the rigidity of a tour left little time to explore the interior and appreciate its idiosyncrasies.